First up is the shower oil. The first thing I noticed is that it's a thicker oil as usual and it has a light, pleasant smell. Always a plus, since I'm not a fan of beauty products with a strong, overwhelming smell. As soon as the oil touches wet skin, it starts foaming as crazy, which makes it easy to rinse off again, leaving a baby soft skin without an oily feeling. Whenever I would dry myself after getting out of the shower, little pieces of dry, dead skin would come off my legs. The same story for when I took of my skinny jeans (which I always wear). Sounds icky, I know. Of course, I scrub myself once a week, but it doesn't seem enough. Because my skin gets irritated easily and I always read that scrubbing once a week is more than enough, I haven't had the guts to do it more. When I got out of the shower and dried myself after using the shower oil above, I noticed that my problem was nearly, if not almost, gone. Try it for yourself if you don't believe me. This piece of beauty prodigy is getting a permanent spot on my shower shelf. I've been applying the fluid body cream after coming out of the shower (in which I use the shower oil I already mentioned above). The cream has the same light, pleasant smell as the oil. I loved the freshness of it against my skin and it spreads out very easily, so you won't have any white stripes on your skin. Even though I know that applying body cream is very important, I tend to 'forget' it from time to time. I really don't like that sticky feeling after applying the body cream, having to wait for God knows how long before my skin has absorbed it all. Or when I have to put on my trousers (which are always skinny jeans) because I'm in a hurry and my skin is still greasy and sticky... Just thinking about it gives me goosebumps. 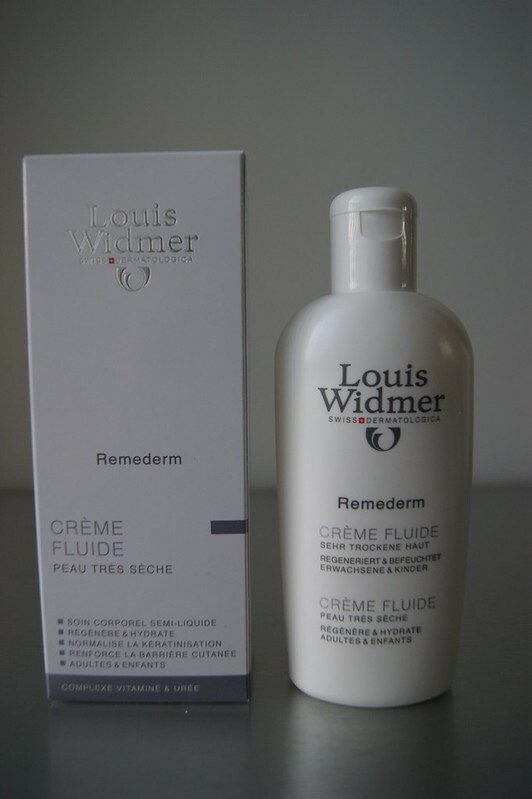 I applied the Louis Widmer body cream and then went off with my skincare routine. When I wanted to get dressed, I noticed that my skin had absorbed the cream already. Wow, I didn't see that coming! In a matter of 5 minutes, the sticky feeling was gone. Thumbs up! 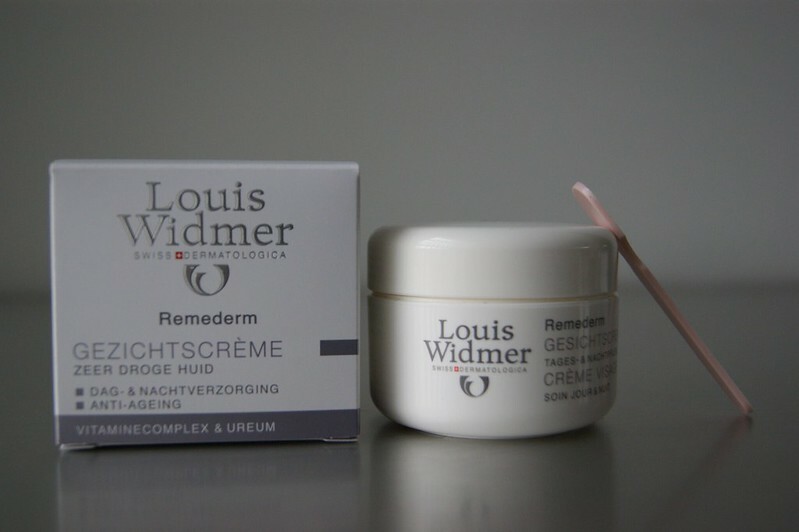 I was very curious about the 'Remederm' facial cream, since my T-zone has to deal with dry skin on a regular base -- especially my nose. Whenever I blow my nose, it's quite obvious that I have dry skin and applying foundation without highlighting that problem zone is quite a challenge. It sometimes gives the impression as if I snorted some coke or something, no joke. 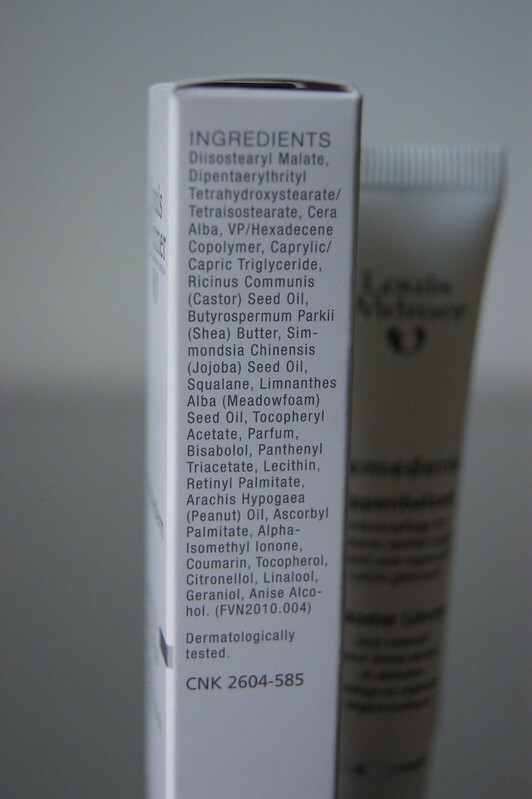 The facial cream has a stronger scent in comparison with the products mentioned above, but it's not really dominating. It reminds me a bit of talcum powder. 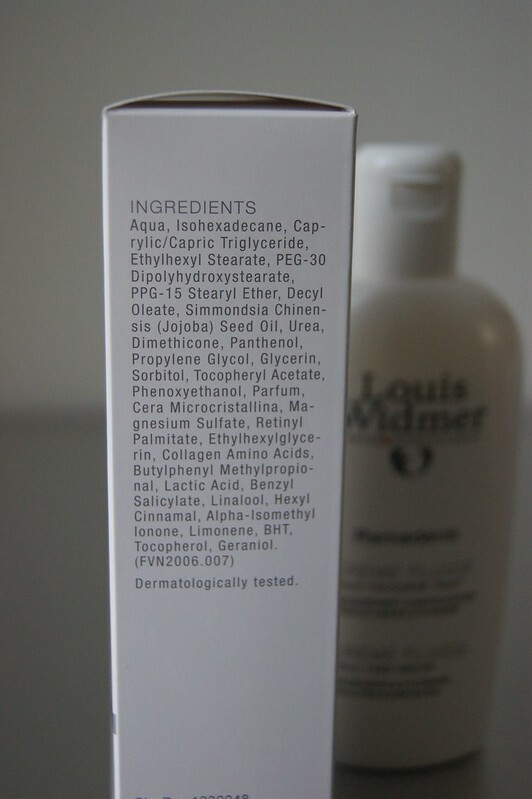 The cream is rather thick and greasy (kinda obvious if it's to treat dry skin. I'd suggest you to use small amounts of cream, since that normally should be enough -- unless you don't notice any difference, of course. After applying the cream, my skin felt pretty greasy at first. 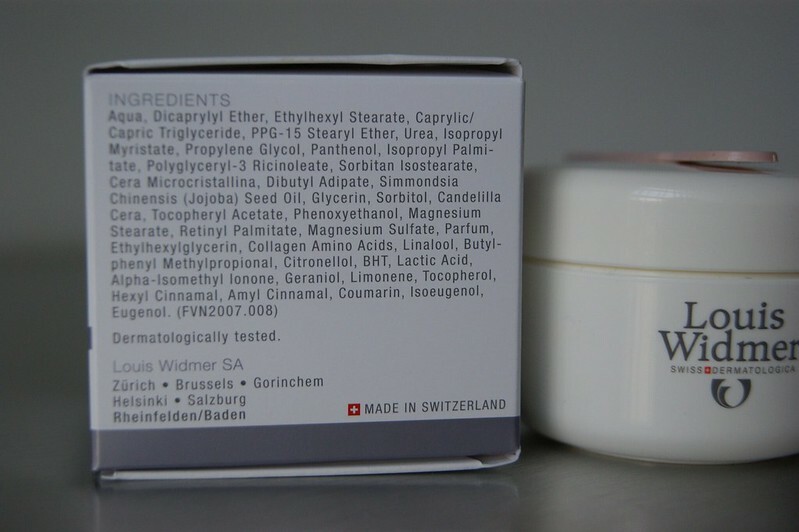 Contrary to the body cream, this product takes a little bit longer to be absorbed by the skin; about 10 to 15 minutes. I would suggest you to apply the cream and then go and do something else (have breakfast, for example) before you apply your make up. This will give your skin enough time to get hydrated. After all that, there were no dry spots to be 'spotted' on my face anymore (Get it? Ha-ha. Lame joke, sorry). The lip balm is probably the only product that I wouldn't buy myself and probably wouldn't buy again after testing it. 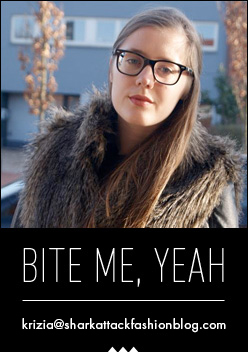 First of all, I don't have dry lips, not even during winter -- yay for that! I only apply lip balm before putting on my lipstick, since it'll make it last longer, but this lip balm is too greasy to use it for that purpose. Like I said, it's just too greasy for me. I hate it - God, I hate it - when I put on lip balm, step outside and the wind blows my hair in my face, getting my hair stuck on my lips. 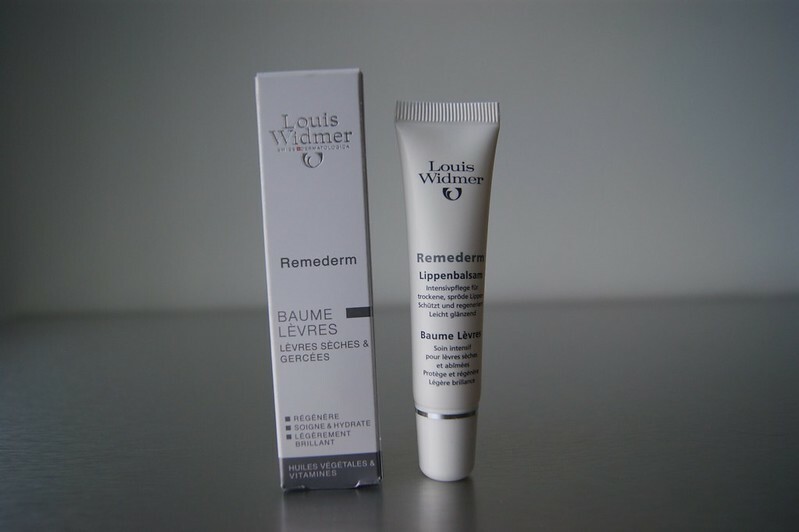 This balm is perfect for making that happen. 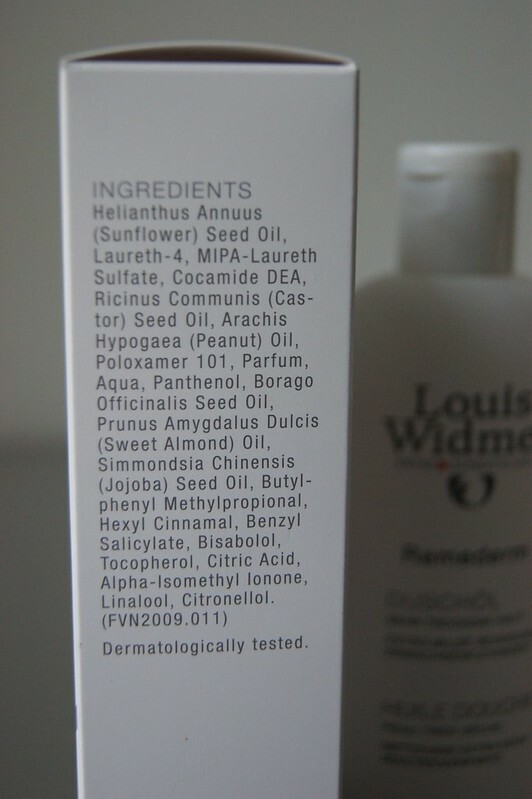 Plus, it has that same talcum powder smell and taste and I don't like lip balms with a strong taste. I applied the lip balm before going to sleep and when I woke up the next morning, my lips were still greasy (!) and I had the balm's taste in my mouth. If you have (very) dry lips, I think this lip balm would be perfect for you, but it's just not my cup of tea. 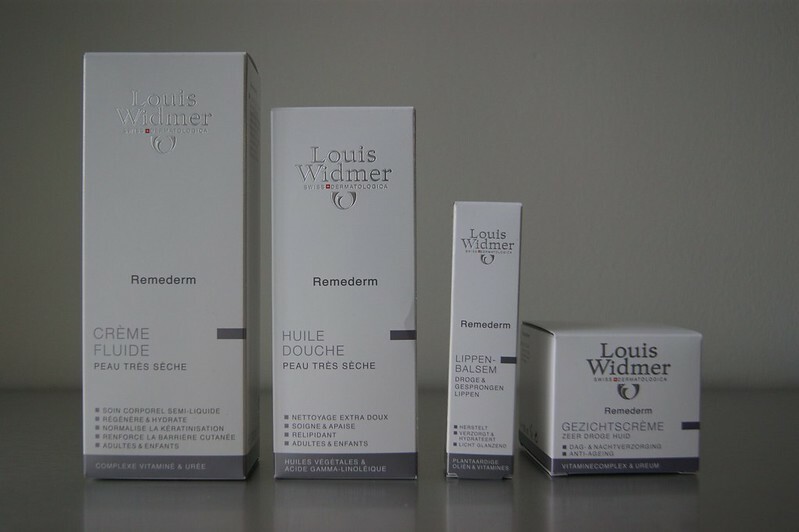 To purchase the Louis Widmer 'Remederm' Skincare Line, click HERE. For more updates, information, news, ... check out their Facebook page HERE. Goede review! 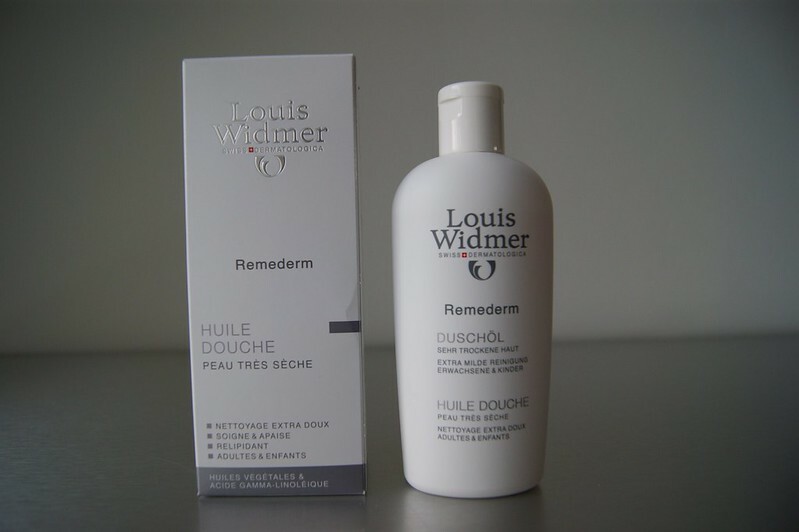 Ik gebruik ook een aantal producten van Louis Widmer en ben er erg tevreden van! oh I’m familiar with the dry skin topic. maybe I should try one of these products. Wat leuk dat je deze producten mocht reviewen. Mijn huid is soms ook echt een probleem: heel snel droog, maar ik krijg evengoed snel puisten. Yuk. These products look great for dry skin, thanks for sharing your opinion! Awesome review. I haven't tried these products yet but I should. Thanks for your review Krizia. I got the shower gel and cream as a xmas present since everyone knows me for taking hours trying to oil my skin especially during this harsh Alps-winter ! So far it's been a week and my skin feels great especially after the shower and once more I don#t have to wake up in the morning anymore to oil my skin, the night time routine is enough. I was just checking reviews on this product since I hadn't a clue about it before and was Amazed by it's progress on me. I'm so glad it helped you out!!! I really love it as well. Thank you for the sweet comment.